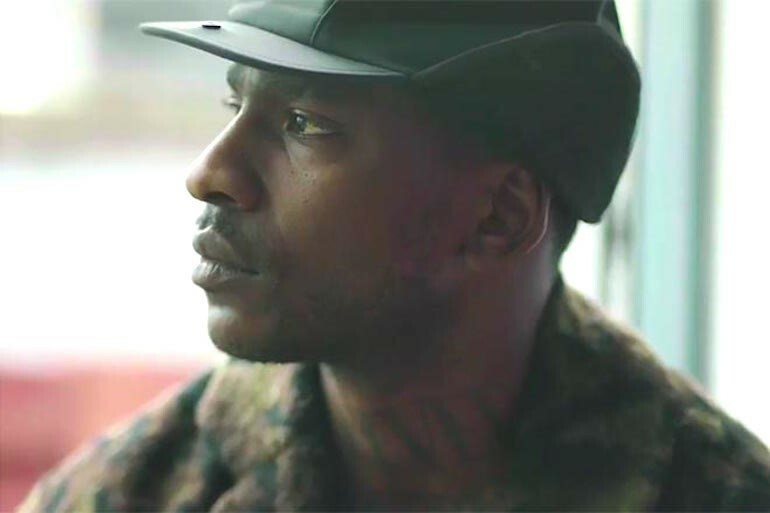 A new documentary on Skepta, titled Greatness Only, has been released on Apple Music today. The 30-minute film follows the grime MC as he prepares for his landmark Alexandra Palace show, which took place earlier this month. Greatness Only was put together by Beats 1 broadcaster Julie Adenuga, and features in-depth interviews with Pharrell Williams, DJ Semtex, JME, and Hattie Collins. Skepta’s mother Ify Adenuga – who was propelled to fame during the MC’s Mercury Award-winner speech back in September – is also included. You can stream the full documentary on Apple Music here, or watch the trailer below.